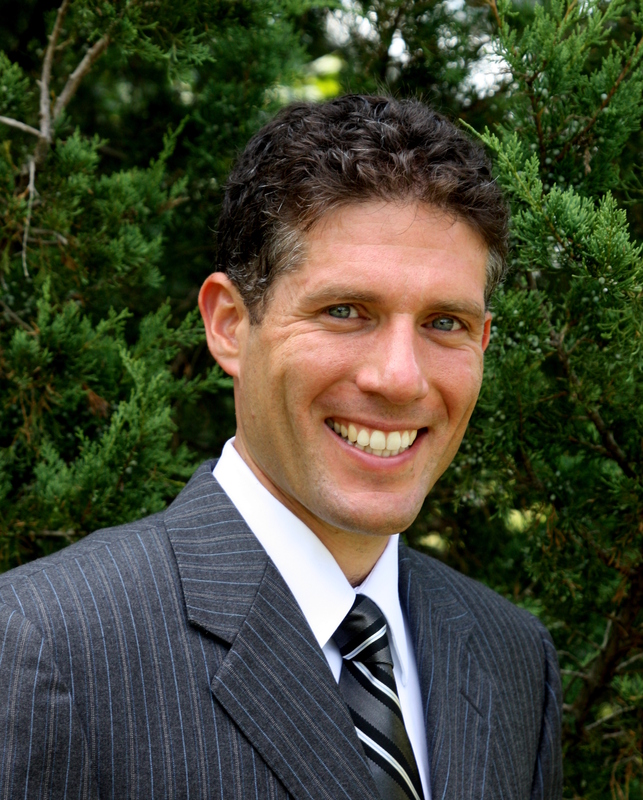 Robert Nislick is a Massachusetts lawyer who specializes in real estate law and civil litigation. His practice includes easement and adverse possession litigation, landlord-tenant practice, condominium disputes, zoning, land use, and title problems. Rob enjoys representing homeowners and landowners in disputes between neighbors, and is knowledgeable concerning legal issues related to trees, fences, restrictions, and wetlands. Rob also enjoys advising residential and commercial landlords and tenants. He handles summary process cases regularly, and advises landlords how best to comply with the law and minimize their exposure to liability. Rob served as a law clerk to a justice of the Land Court in 2005-2006, and since then has appeared regularly in the Land Court, Superior Court, Appeals Court, Housing Court, District Court, and before various municipal boards throughout the Commonwealth. Since starting his own practice in 2012, Rob has written extensively and in fine detail on a variety of topics related to real estate law and civil and business litigation. Please enjoy Rob’s informative articles in the blog section of this web site. Rob’s office is located at 188 Oaks Road, Framingham, MA 01702. Rob’s telephone number is (508) 405-1238. Rob’s fax number is (508) 875-0558. Rob’s e-mail address is rob@nislick.com. Contact Attorney Robert Nislick to discuss your legal issues today. Disclaimer: Material presented on this web site is intended for informational purposes only. It is not intended as professional advice and should not be construed as such.